PCA Delta is your full-service printer for producing high-quality catalogs in Delray Beach. 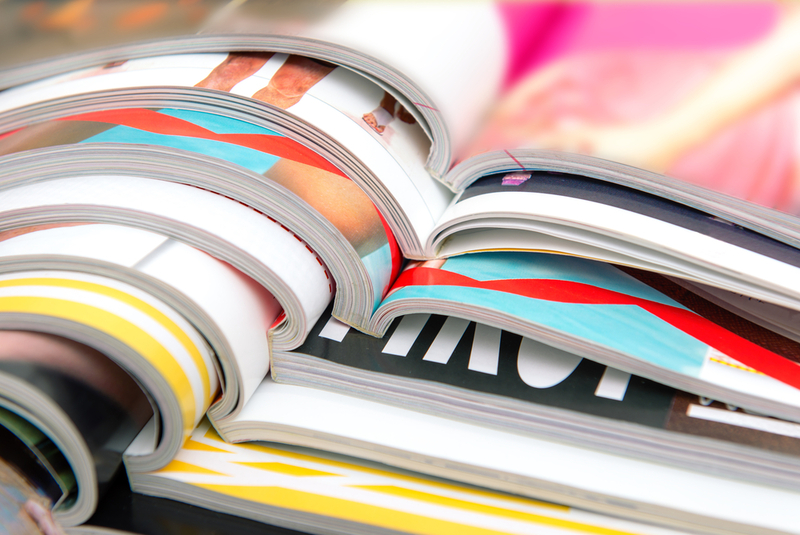 Few printing companies can move your catalog from inspiration, through printing, finishing and mailing like we do. PCA Delta provides customers with advanced printing services, a wide variety of paper and colors to choose from, and the easiest possible way to turn your catalog into a beautiful product. PCA Delta offers unequaled expertise and service; whether you’re creating business cards, designing small box packaging, or seeking envelope printing services. PCA Delta is unsurpassed when it comes to creative and top-quality commercial printing.